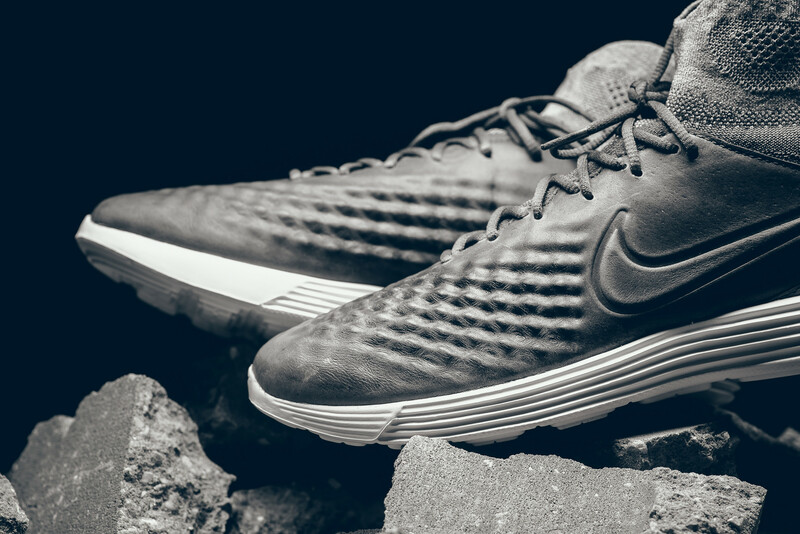 Lunar Magista 2 Flyknits available now. Like it or not, Nike doesn't appear to be backing down from the trend of sneakers with sock-like Flyknit ankle collars. 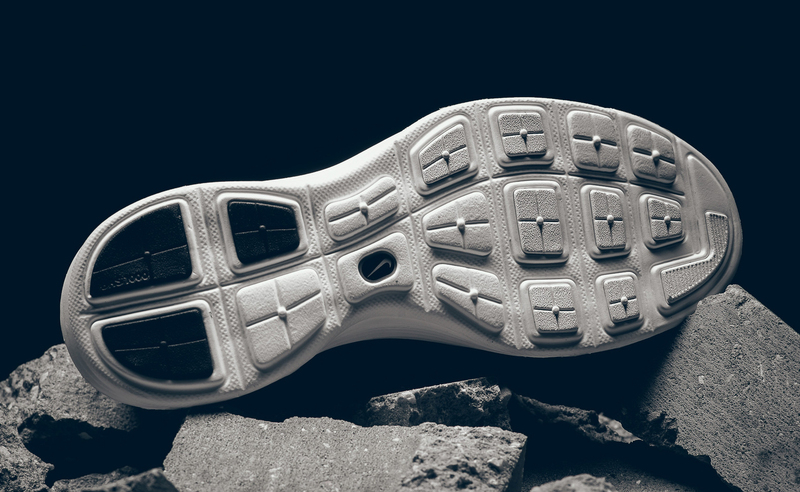 The latest is its Lunar Magista 2 Flyknit, a shoe based on a soccer style that's up for grabs now. 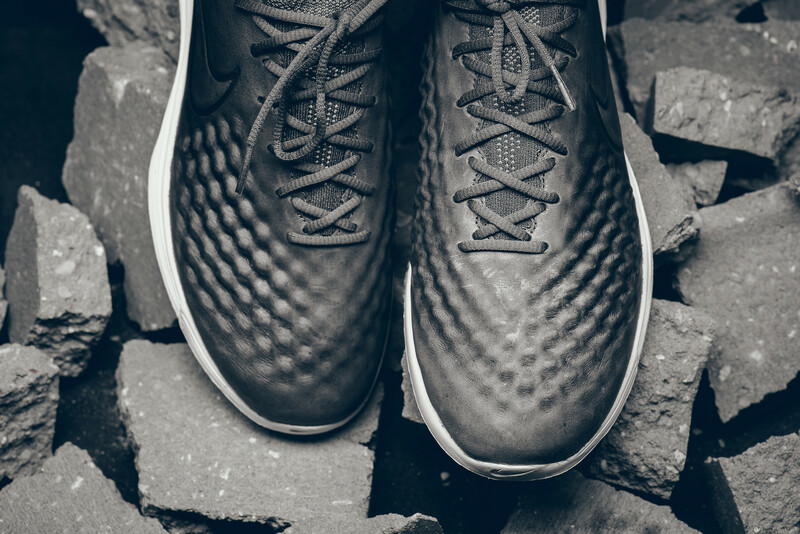 The model finds its origins in Nike's soccer range, getting its shape from the Magista 2. It is very much in the vein of the Footscape Magista and Free Mercurial Superfly in terms of soccer shoes turned to sportswear ones, this one again switching up the tooling with Lunar. 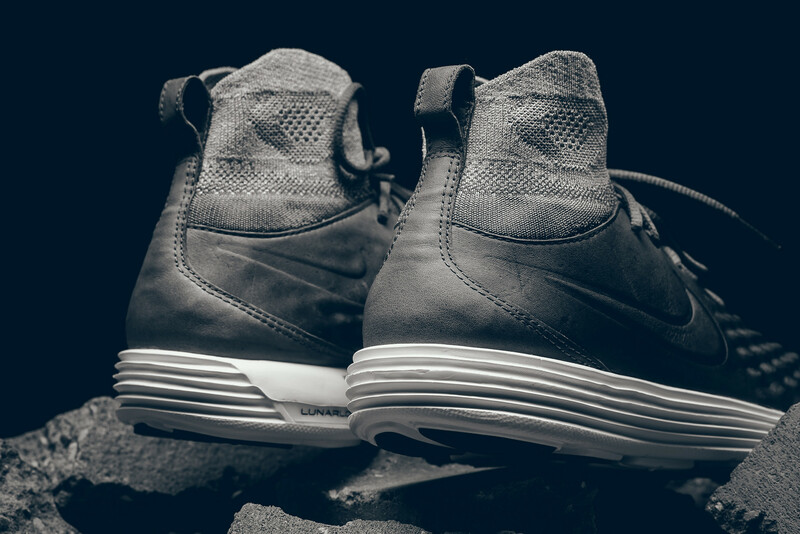 This Nike Lunar Magista 2 Flyknit colorway is available now from Sneaker Politics.